Welcome to the Spanish folktales page! Spain is a country in southwestern Europe. The Spanish Empire was the most powerful authority in the world during the 16th and 17th centuries. As a part of that legacy, 500 million people on earth speak Spanish today. The collection of folktales from Spain consists of one book with 21 Spanish and Portuguese folktales. Notes: The book contains 21 folktales from Spain and Portugal. Publisher: Field & Tuer, The Leadenhall Press, E.C. Sagrada Família is a large Roman Catholic church in Barcelona, Spain, designed by Antoni Gaudí. The massive building is still completed only half way. 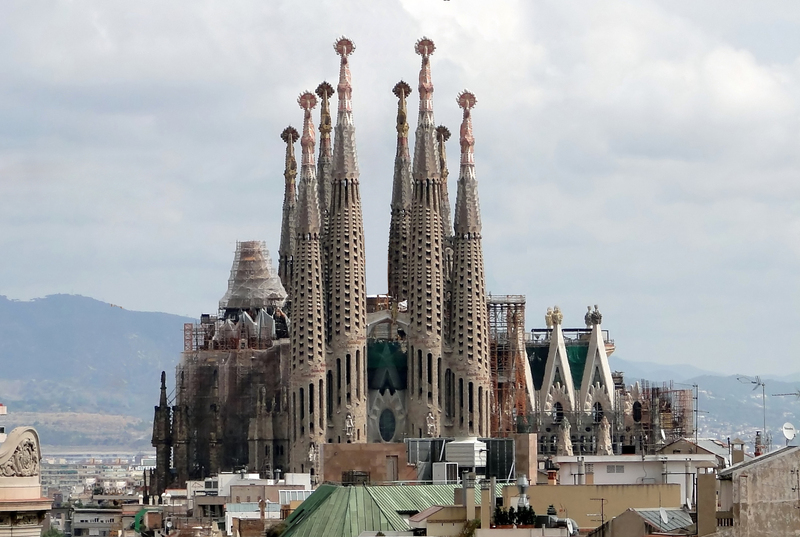 Regardless, Sagrada Família is already protected by UNESCO as a World Heritage Site and given a status of minor basilica by Pope Benedict XVI. Alhambra is a palace and fortress complex located in Granada, Spain. 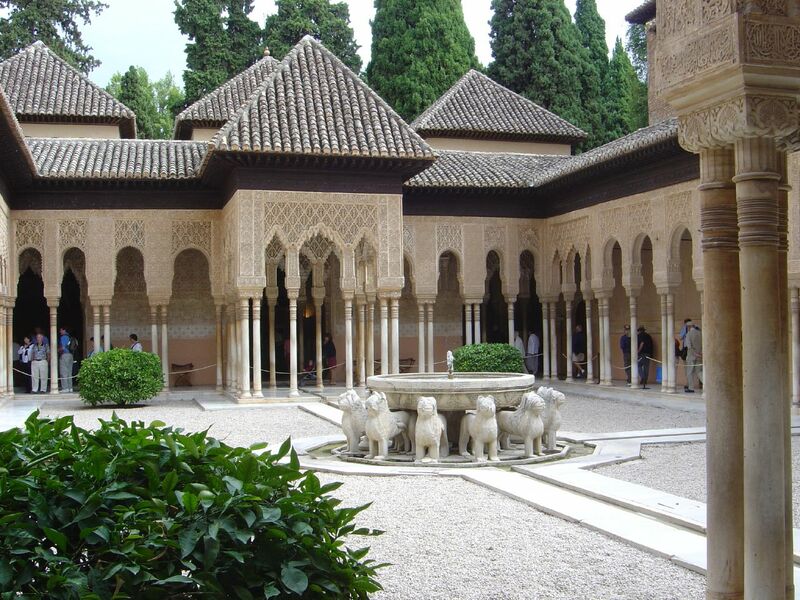 It was constructed during the 10th century by the ruler Badis ben Habus of the Kingdom of Granada. One of the unique examples of Muslim architecture and art in Europe, Alhambra is a part of the UNESCO World Heritage List. Cave of Altamira is a cave in Spain famous for its prehistoric cave paintings of wild mammals and human hands. When it was discovered, people did not believe that such a complex art style could be done by cavemen. 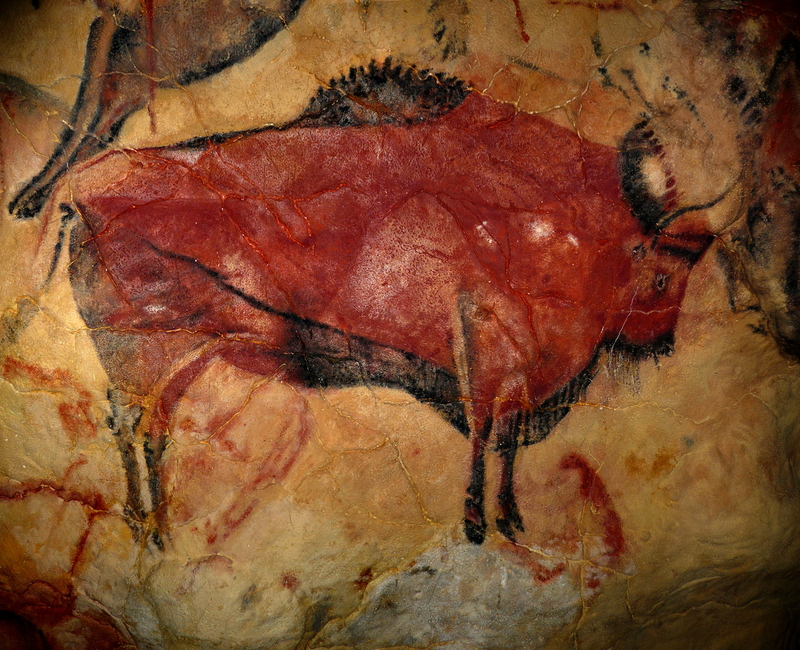 The Cave of Altamira is in the UNESCO World Heritage List.